A well designed Shop Fronts, Light Boxes and Illuminated Signage are the perfect way to attract attention to your business or shop. Shop-front signs, light-boxes and illuminated signage can be manufactured to any custom shape, design and size. Our creative team can design signs that are made of mixed layered materials, 3D lettering, LED lighting and much more. 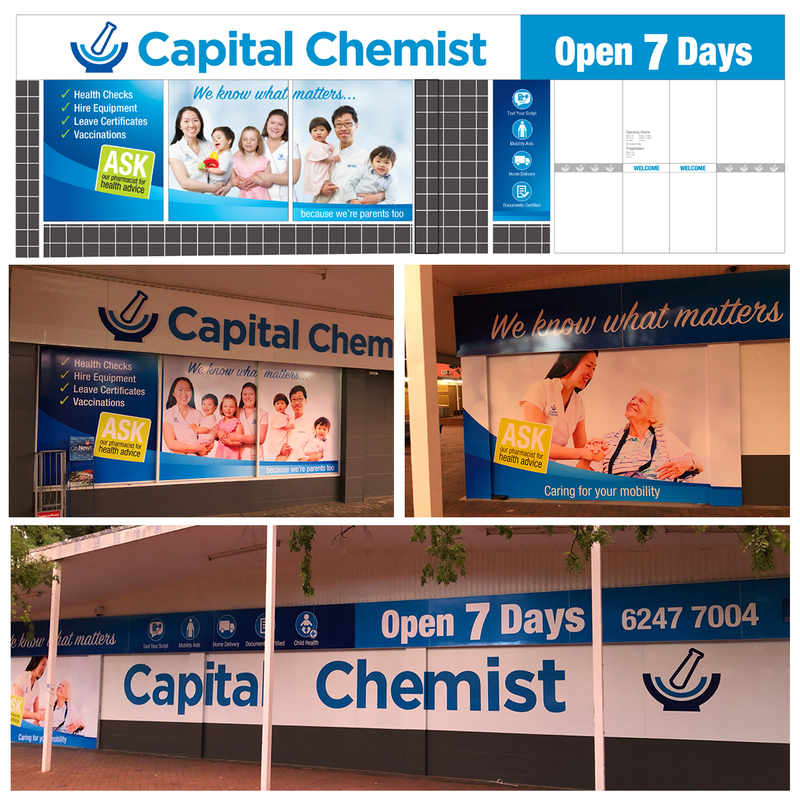 Call (02) 6299 7055 or email info@freshcreative.net.au to arrange a time with our Canberra based signage and design team to discuss your company Shop Fronts, Light Boxes & Illuminated Signage.